As your project partner, we would rather help you figure out how to achieve your project goals than tell you why it cannot be done. Curiosity and imagination inform our approach as much as knowledge and experience. We listen carefully, and when appropriate, work with you as early as the programming phase to help integrate structure into the overall design, which often helps avoid costly design changes later on. When we learn something new, we share it with you, so your business benefits from the same knowledge. We have been colleagues and business partners for over 20 years - that relationship has helped create a firm that is ideally positioned to provide you with the perfect combination of energy and experience. Rick graduated with a B.S. in Civil Engineering from Northwestern University in 1989 and an M.S. in Engineering from the University of California at Berkeley in 1990. He worked as an Engineer In Training at Thune Associates Consulting Engineers in New Canaan, Connecticut before returning to Minnesota in 1990 to join the firm of McConkey & Associates, Inc. 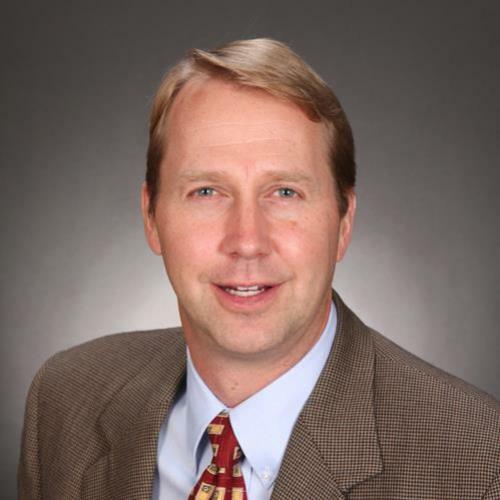 In 2000 Rick became a Principal of McConkey Johnson Soltermann, Inc.
Born and raised in the Highland Park area of Saint Paul, Rick is once again residing in his childhood neighborhood with his wife, Mary and their two sons, Henry and Sam. Christian graduated in 1985 with a License for Civil Engineering Technology and Land Surveying from the Bernese Technical College in Bern, Switzerland. After moving to the United States from Switzerland in 1990, Christian attended the University of Minnesota, where he received his B.S. in Civil Engineering in 1992. He came to McConkey & Associates in 1993 as an Engineer In Training, moved to the position of Associate, and in 2001 became a Principal of McConkey Johnson Soltermann, Inc.
Christian and his wife Jayne live in the Summit Hill neighborhood of Saint Paul with their two children, Sami and Isabella.